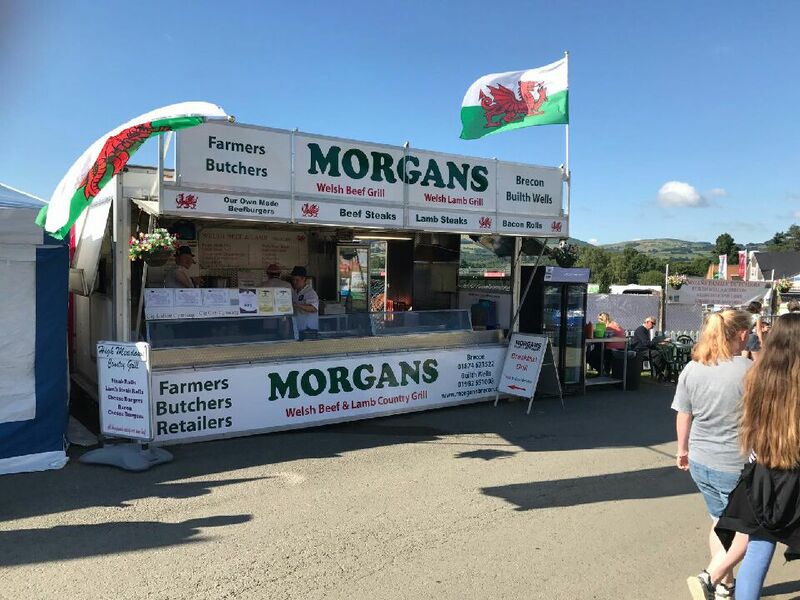 At the Royal Welsh Show 2017. 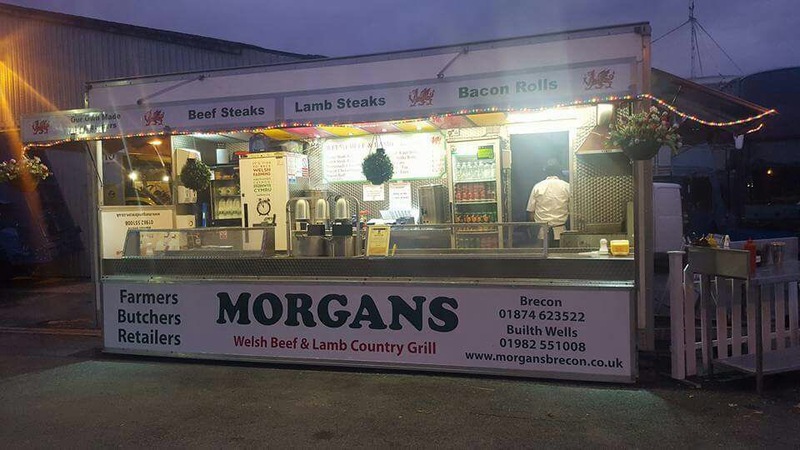 2017 brings a new year and an extra string to our bow with the formation of our outdoor catering establishment which has already been given five stars overall by Powys county council so for all your catering needs, using the best of our own farm and other farms in the Brecon beacons and mid Wales, ensuring you have the true taste of Wales. We also serve cold drinks, coffee & tea.